Blog of Wellbeing: Mystical visions...shocking premonitions. 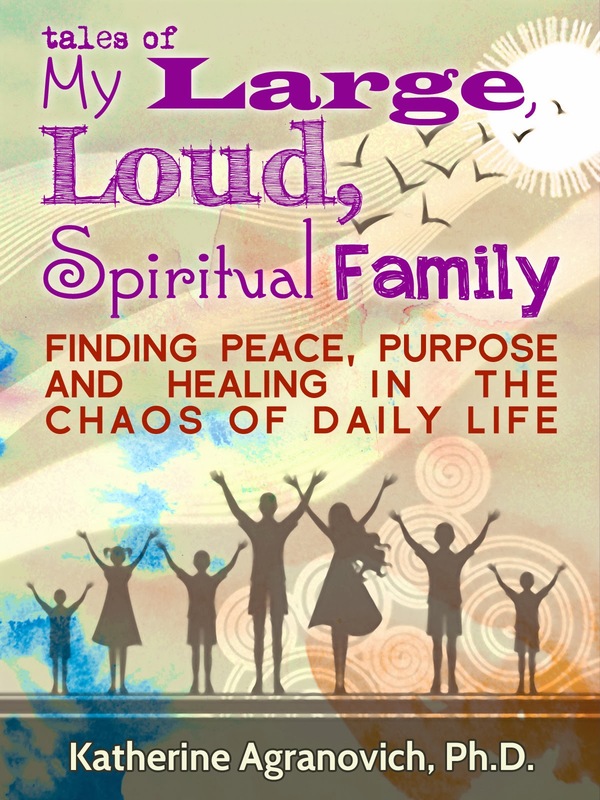 The stories in this book will mystify you, enchant you, and change your view of family dynamics forever. Mystical visions...shocking premonitions. 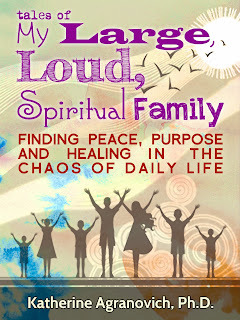 The stories in this book will mystify you, enchant you, and change your view of family dynamics forever.